St. Patrick’s Day is tomorrow and many of us will be sporting the color green in some form or fashion to celebrate. 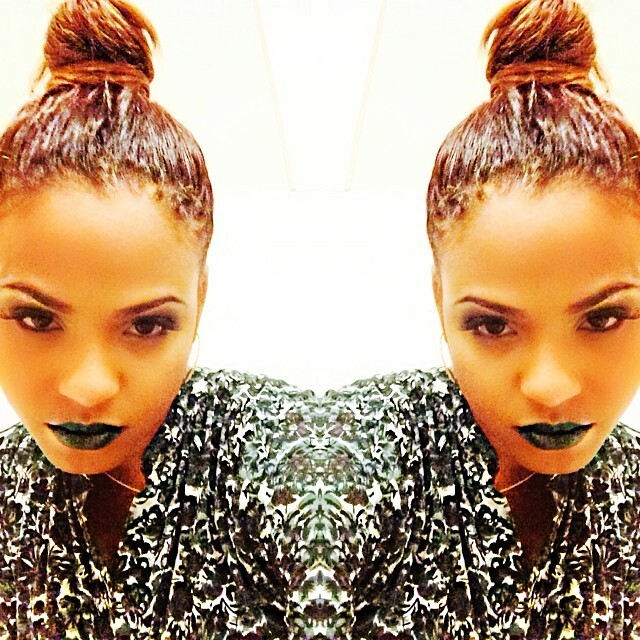 If you have been following me for a while now then you know how much I love bold and dramatic makeup so I thought today was the perfect time to share some hot photos of your favorite celebs rocking green lips and slaying. Keep reading for all the deets and I hope this inspires you. 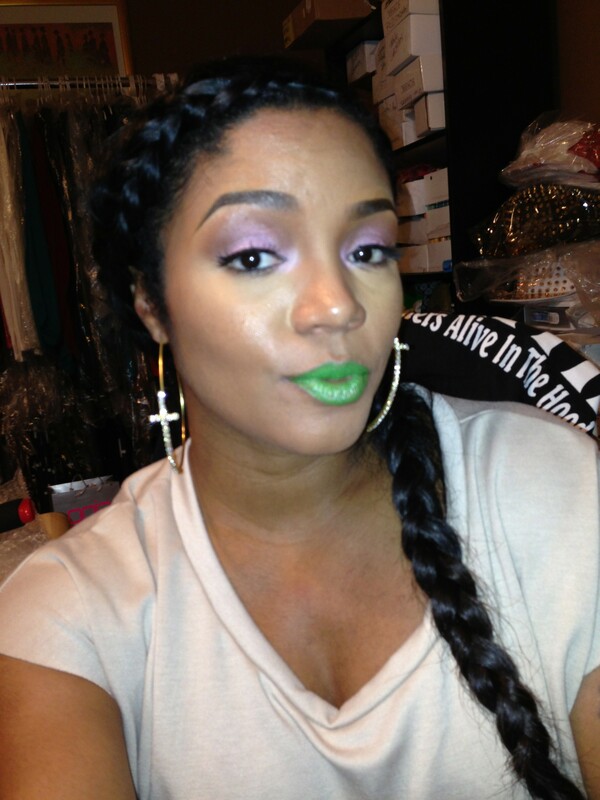 Will you be wearing a green lip color tomorrow? Let me know in the comments.